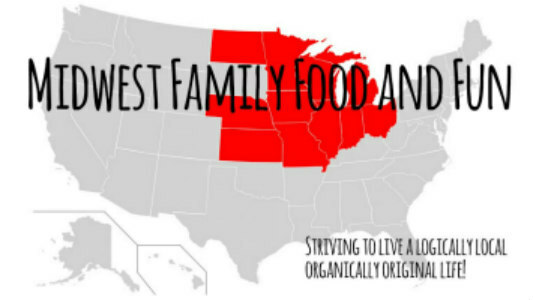 Midwest Family Food and Fun: Great Monster Jam Ticket Giveaway from "What's Free in #CLE?" Great Monster Jam Ticket Giveaway from "What's Free in #CLE?" One of my fellow Cleveland Bloggers is running a great contest I wanted to let you know about. 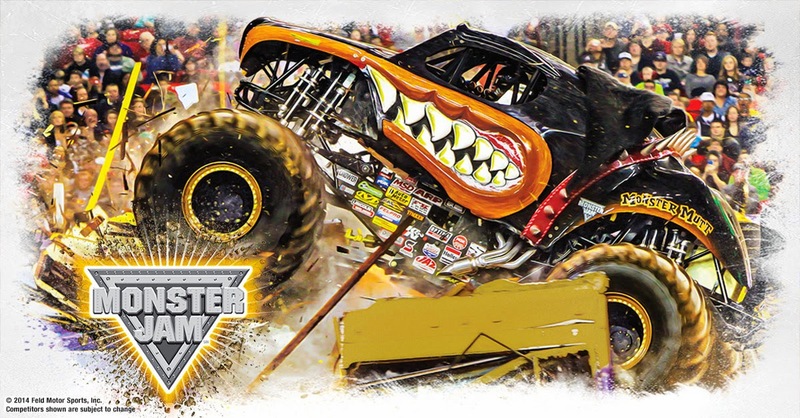 Monster Jam is coming to Cleveland next week, February 14-15th. In celebration of this cool event in our city, "What's Free in #CLE?" is having a great contest. Click here to enter to win four tickets to the Sunday, February 15, 2015 show at 6pm at Quicken Loans Arena. 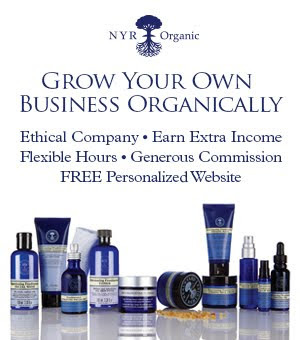 (The enter to win is at the bottom of the page). So visit the "What's Free in #CLE?" blog and enter to win. While you are there, take a peek at all the other great free activities going on the Cleveland. It would also be nice if you showed "What's Free in #CLE?" some love by following the blog. You can also find them on Facebook if you click here or Twitter if your click here. Thank you for sharing about our giveaway! Can't wait to see who the winner is.